The Cardan portfolio of completed commercial projects encompasses a wide range of business considerations. 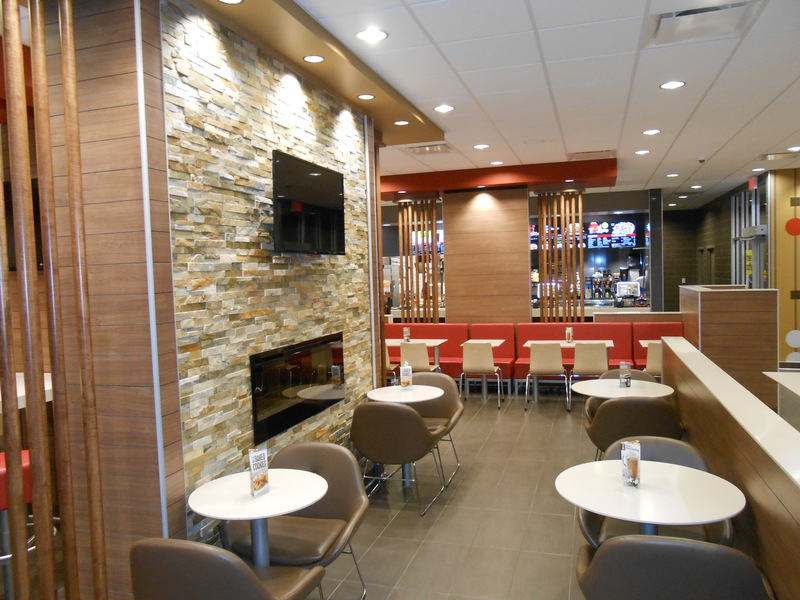 Cardan has developed a six-year relationship with McDonald’s Restaurants of Canada Corporation renovating and building new McDonald’s Restaurants across Western Canada. The company has also created a working partnership over the last nine years with Fortis BC, for whom they completed, their corporate head offices, a 20,000 sq. ft. tenant improvement and most recently their Muster Station in Langley BC. Along with McDonald’s and Fortis BC, Cardan’s client list also includes: Terasen Gas, Transport Canada- renovation at Kelowna Airport), the BC Ministry of Forests, Workplace Development Services- Province of British Columbia, Denny’s Restaurants and Kal Tire.